Furniture Consultants and Workspace Solutions have merged to form a new branch of FCi. These two established organizations led by Mike Eble and Robin Gillen will provide commercial furniture and architectural solutions to the San Francisco market. 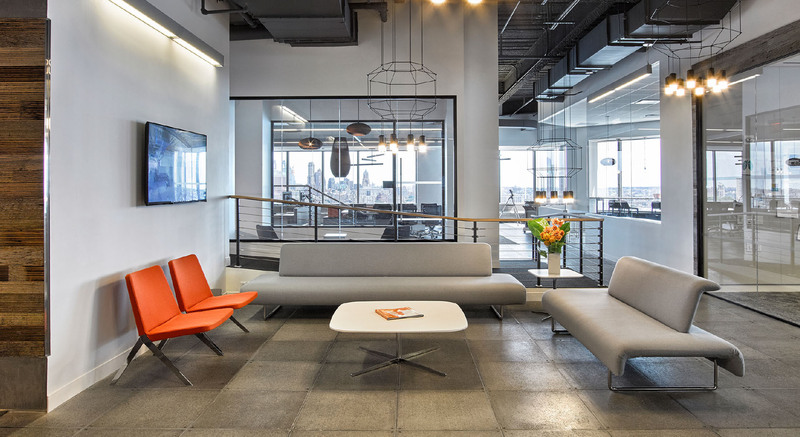 With locations in New York, New Jersey, Massachusetts, and Florida, FCi is one of the largest commercial dealerships in North America, and serves as one of the largest Teknion dealers in the US. FCi’s bi-coastal presence will provide existing and new clients with the resources and back office support necessary for quality product procurement and installation. The West Coast division will be led by Mary Thomas, as VP of Sales, and Robin Gillen, as Principal. The new branch will hold a physical space located at 600 California Street, 11th Floor, San Francisco, CA. New Jersey and New York have officially moved into their new spaces and are putting finishing touches to their showrooms. The NY headquarters’ new Midtown location is situated on the 25th Floor at 1450 Broadway with amazing views of Times Square. The NJ team has settled into their new home, right in the heart of the Morristown shopping district at 31 Headquarters Plaza. The showroom is on retail level, drawing much attention to passerbys. Miami has completed renovation and redesign of their space in the Wynwood Building in the center of the Arts District. Boston will be moving into their brand new space on Milk Street early 2019. Founded in 1977, Furniture Consultants is a versatile, robust, go-to resource for contract furniture requirements—serving architects, interior designers, facilities management groups, and end users. 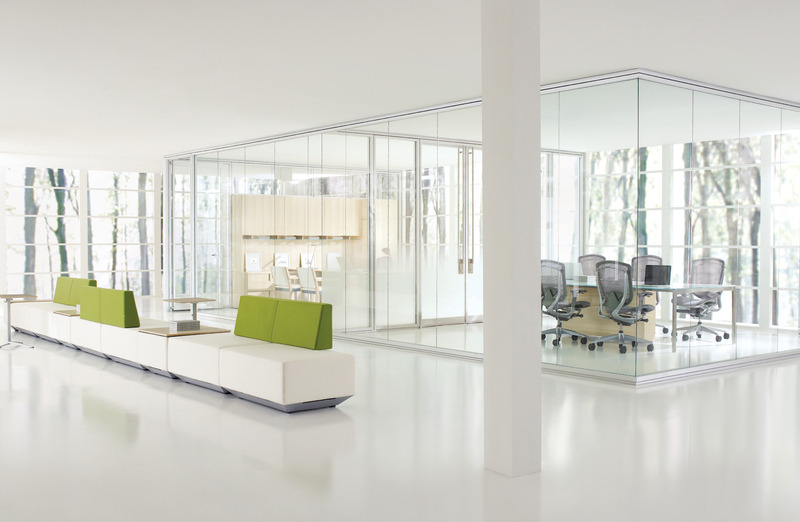 FCi has grown to become one of North America’s largest office furniture dealerships, developing strong relationships with Teknion and over 200 manufacturers. In addition to procuring the right office furniture and architectural solutions for our clients, we manage the installation process, completion of project and Day 2 services. We listen and work directly with you so we understand your unique workspace needs and can ensure your space will fit your brand, budget, and culture.